The Mena region experienced a significant spike in deal value during 2018, reaching $26.76 billion, compared with $15.86 billion in 2017, marking an increase of 68.7 per cent, according to new research from Mergermarket, a leading provider of M&A data and intelligence. 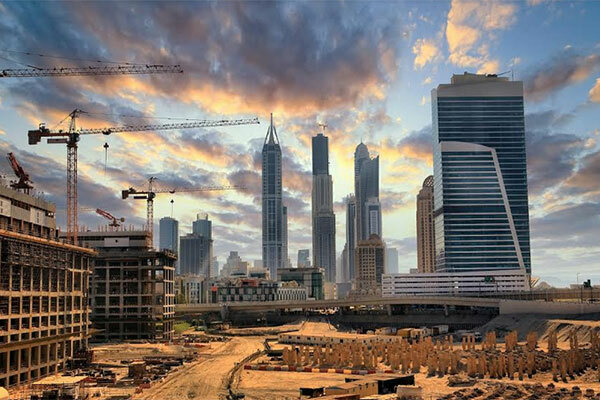 The significant growth in deal value was driven by increased deal-making in the UAE, which more than doubled to $10.4 billion in 2018, as well as blockbuster deals in Saudi Arabia and North Africa. Abu Dhabi National Oil Company (Adnoc) played an important role with a series of seven divestments on its energy assets worth $6.2 billion. Meanwhile, deal count in the region jumped by 15 deals to 148, compared to 133 in 2017. The first half of 2018 saw a considerable rise in value to $15.16 billion, from $9.13 billion in 2017, and a moderate increase in the number of deals, to 87 from 71. By contrast, the second half of the year was more subdued with 61 deals totalling $11.59 billion, due to macro-economic and geopolitical headwinds. Cross-border Mena deals, which totalled 77 deals worth $14.21 billion, saw the highest volume of inbound M&A on record and the highest value since the global financial crisis. Domestic M&A ($12.54 billion) was considerably higher than in 2017 ($8.742 billion), although deal count was marginally lower. The increase in domestic activity was driven by two sizeable deals in Saudi Arabia: Saudi British Bank and Alawwal Bank's $4.7 billion tie-up, the second biggest deal in the regional Financial Services sector since 2001; and Saudi International Petrochemical’s $2billion acquisition of Sahara Petrochemical. Elaine Green, editor of Mergermarket EMEA Bureaus, said: “Mena M&A had a bumper year, particularly in H1, although the second half was somewhat muted by macro factors. Nonetheless, 2019 is expected to see continued pickup in M&A, with deals that have been waiting in the wings coming to fruition. Despite unprecedented global levels of fundraising and sky-high values seen elsewhere, private equity investments in Mena remained low. Nonetheless, buyout deal value in 2018 ($1.186 billion) increased considerably, compared to 2017 when there were just 12 deals worth $264 million. Private equity exit deal values dropped to $1.2 billion from $2.32 billion, but deal count remained stable at 14. Relatively low PE activity is the result of a strong sell-side market in Europe and North America, which provided foreign PE firms with ample opportunities in their home markets. The sudden collapse of UAE-based Abraaj Capital, one of the region’s most prominent private equity firms, which held stakes in companies including Careem Networks, also influenced relatively poor performance.